Carpenter ants can cause extensive damage to your West Middlesex, PAand NE OH/NW PA home's infrastructure, and for every one you spot, there could be hundreds more hiding out. 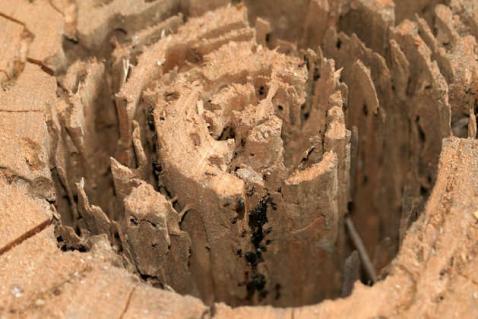 Carpenter ants damage wood and insulation by excavating tunnels, and they can compromise the structural integrity of your property when left to their own devices. If you have reason to believe that carpenter ants have invaded your turf, it's time to call in the experts. And that's precisely where we come in. 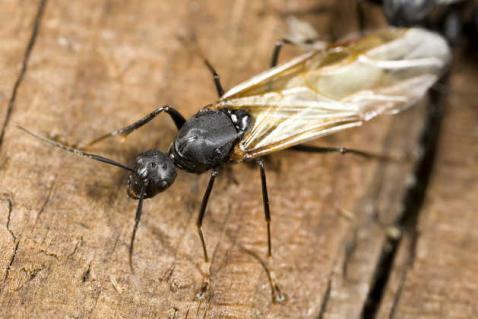 Our carpenter ant extermination services are designed to eliminate infestations and help you preserve your property. At AAA Pest Pros, we don't just attack your carpenter ant problem; we stop it at the source so it doesn't keep coming back. 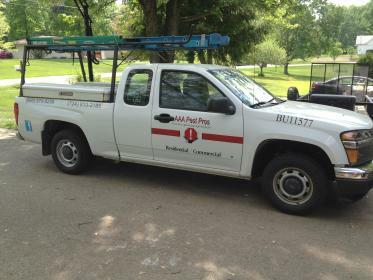 Using state-of-the art equipment and methods, our exterminators take a thorough, meticulous approach to all that they do. So if you have a carpenter ant problem, you can count on AAA Pest Pros to break the cycle and prevent future infestations.